Your handbags are more than ways to carry the items you need every day. Stylish handbags are accessories that allow you to show others that you are a sophisticated woman. Handbags are a fantastic way to accent your outfits and impress others who see your individual style. You can choose different handbags to wear with the same outfit to create entirely different looks for many occasions. Some handbags may be more subdued with colors that match or blend quietly with the color of your outfit. At other times, you may choose bags that show a brilliant splash of color to contrast with your wardrobe and create another mood. 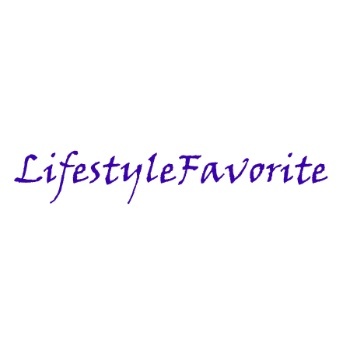 Lifestyle Favorite carries a selection of many styles of handbags, all at deeply discounted prices. Click or tap on the image below to shop for our beautiful handbags that will show others that you are a unique individual.